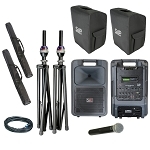 Home > Portable PA Systems > Sound Projections Lapel Microphone for Shure body pack-transmitter. 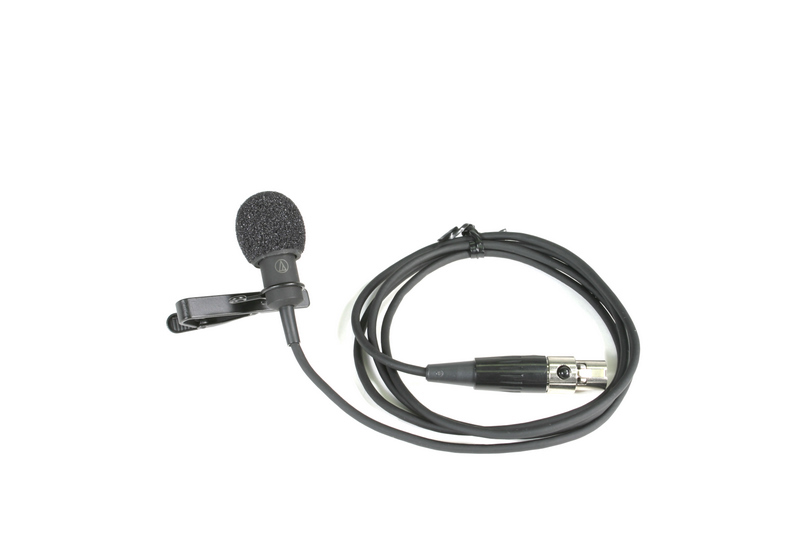 Lapel worn microphone with unidirectional pick-up pattern. Connectorized for Shure body-pack transmitter (TA4F). 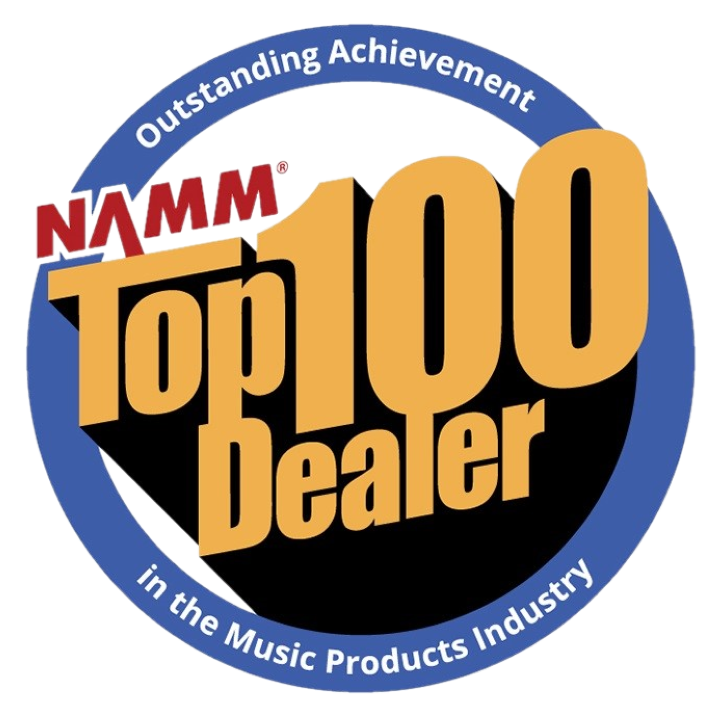 ** Lapel microphones may cause feedback when used near any sound system. Use the MIC-HB2A headset mic or the OPT-20FA (handheld system) when working close to the sound system.